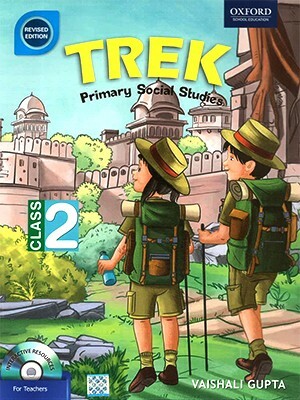 Oxford Trek Primary Social Studies Class 2 - Trek is a highly successful series on social studies for classes 1 to 5. It provides a solid foundation to primary school students which equip them to tackle the subject successfully in the middle school. Trek is a highly successful series on social studies for classes 1 to 5. It provides a solid foundation to primary school students which equips them to tackle the subject successfully in the middle school. This revised edition is based on user feedback. Innovatively designed, each book of the series makes the teaching-learning of social studies an enjoyable experience. In Classes 1 and 2 the students are introduced to the concept of social studies by relating it to the world around them. In Classes 3 to 5, the key elements of geography, history and civics are covered in a balanced way. The geography section explains fundamental concepts, introduces the geography of India and the world, and develops mapping and spatial skills. The history section explains how different sources help us to understand the past and how timelines help us to relate and recall important dates in history. It gives an overview of Indian history and important personalities, while instilling pride in our rich culture and heritage. The civics section helps students to understand different social and political institutions that exist in our country. 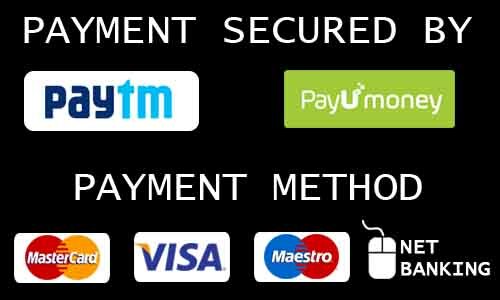 It explains how the government works and helps students to become responsible citizens. The series also hones important life skills and attempts to inculcate essential values.